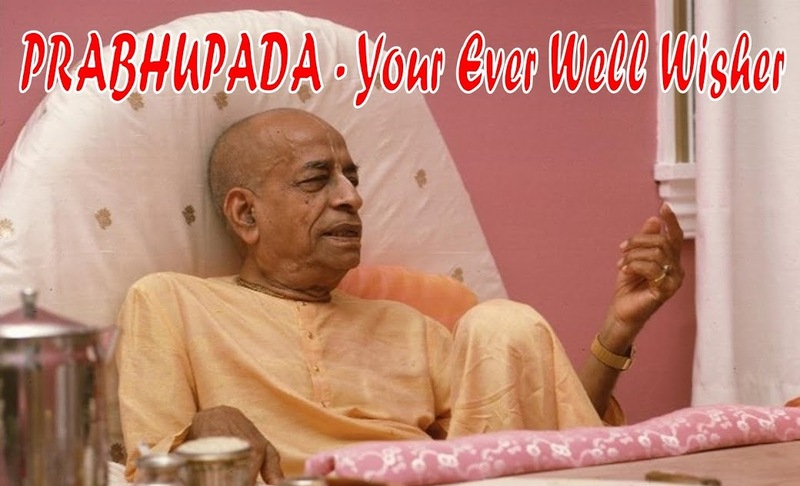 Prabhupada Your Ever Well Wisher: PERFECT QUESTIONS PERFECT ANSWERS. 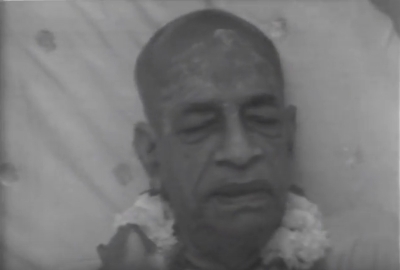 - PRABHUPADA. PERFECT QUESTIONS PERFECT ANSWERS. - PRABHUPADA.